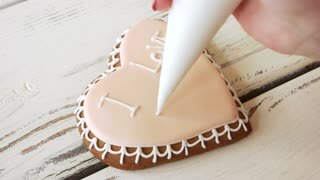 Decoration of frosted cookie for Valentines Day. 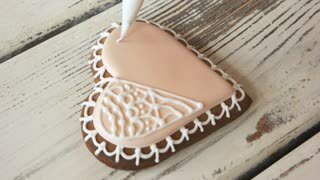 Making ornamentation on heart-shaped biscuit. 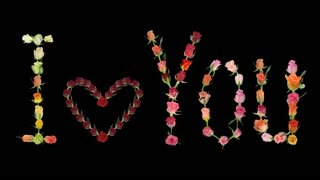 I love you inscription. Edible symbol of love. 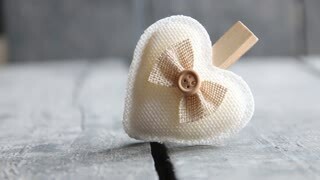 Valentines Day cookie on wooden background. 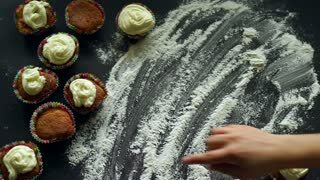 Hand texting on biscuit I love you inscription with icing sugar. Guide for decoration of gingerbread cookies. Adorable little daughter with down syndrome helping mother to cook Christmas ginger biscuit in the kitchen. Mom in santa hat and special needs girl mixing ingredients with mixer for festive cookies.